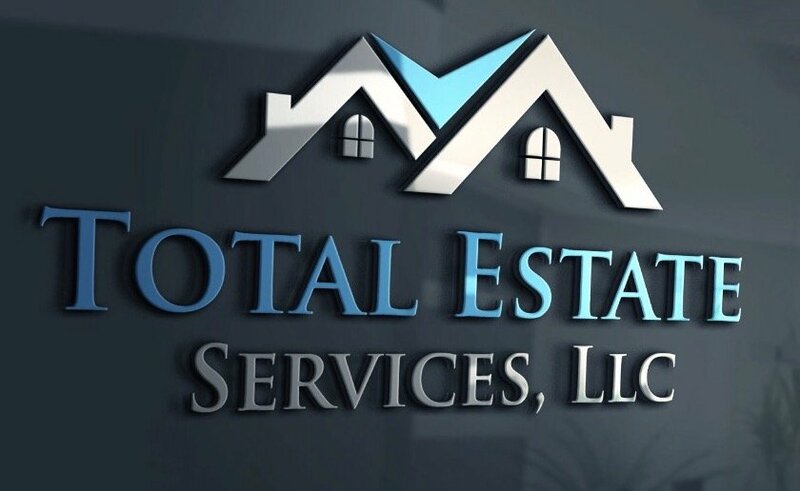 With Total Estate Services Llc, you’ll work with a managing partner who has years of real estate experience — no gimmicks, no middle-men. We offer expert guidance and total estate solutions. From houses and duplexes to town homes and condos, we to residential properties, where there for you! Best of all, you don’t have to pay for home repairs in order to sell your home. We buy it as-is! Why take the traditional route? By working with us, you avoid the hassle of dealing with real estate agents, contractors and attorneys. That means no home staging, home showings or extra fees. Contact us today to schedule a no-obligation consultation. You can take it or leave it. No pressure. No hassle. We have a phone conversation. You and I set up a time to discuss your situation comprehensively. The objective is to find out where you are and what it is that you need to happen. My team and I go to work on ways to solve the problems. We figure out the best way for you to get you what you need. I custom-tailor a solution for you. We meet at your house and present what I can do to best help and provide solutions. I pay for and prepare all the paperwork and we get together and sign it. It’s all very simple and stress free.